What if Jesus died for me? What if there’s life after death? What if I read the bible? What if I become a Christian? 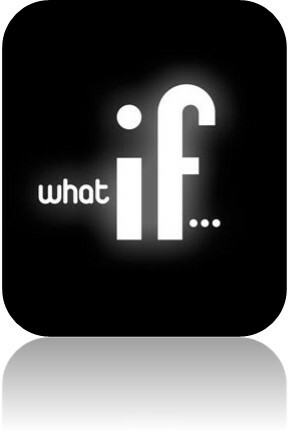 If these are questions you’re asking, the ‘What if…?’ course is for you. Our next ‘What if…?’ course Starts in September 2018, this 5 week course looks at the big ‘what if?’ questions. The course takes place at the Liverpool Cricket Club on Aigburth Road on Thursday evenings commencing at 7pm. We enjoy a hot meal together, followed by a short talk on the weekly theme before splitting into small groups for discussion around the weekly ‘What if?’ question. The evening will finish by 9pm. How to be filled with the Holy Spirit? ‘The venue was perfect for me and the food was delicious. I feel privileged that i had the opportunity to attend the course. If you would like to take part in this course please contact Rev. Ian Greenwood to book your place.